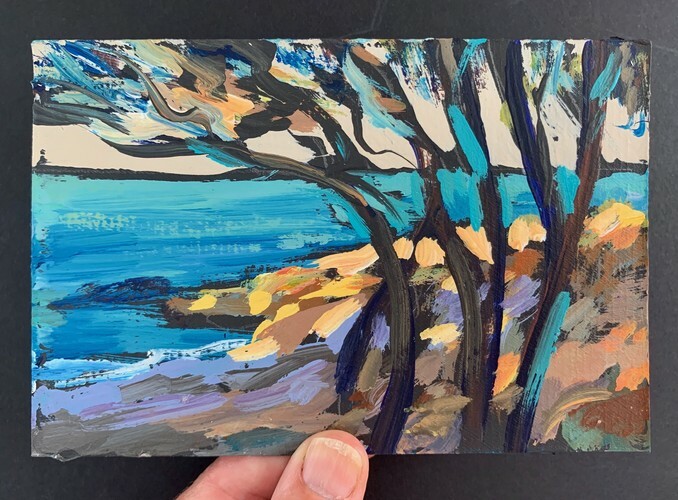 Sydney Gallery to raise money for The Fred Hollows Foundation with postcard sized artworks donated anonymously by acclaimed artists. 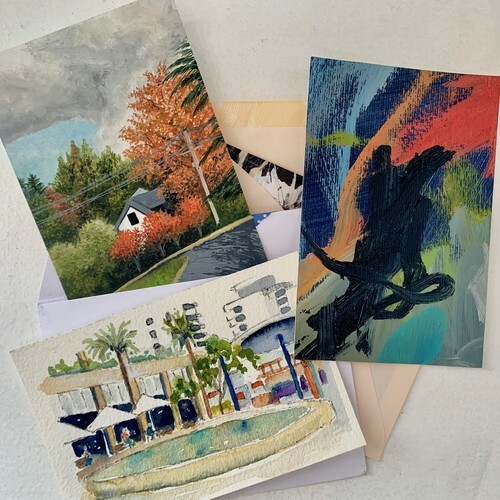 ME Artspace is presenting 'Wish You Were Here – The Secret Postcard Show', an exhibition of postcard sized artworks donated anonymously by local and international artists to raise money for The Fred Hollows Foundation. The exhibition will showcase the works of over 60 artists, whose secret identity is only to be revealed when supporters have made their purchase. "As visual artists we completely rely on and value our sight, making The Fred Hollows Foundation the perfect cause to support," said Debbie Mackinnon, Founder of ME Artspace. "Of the 36 million people in the world who are blind, many don't have to be. We wanted to find a way to help those suffering avoidable blindness. It can cost as little as $25 to restore sight. Hopefully sales of our postcards will help save the sight of many." All proceeds will be going to The Fred Hollows Foundation, with bids for all postcards to start at just $25. The preview for bidding will commence 7 March to 13 March. 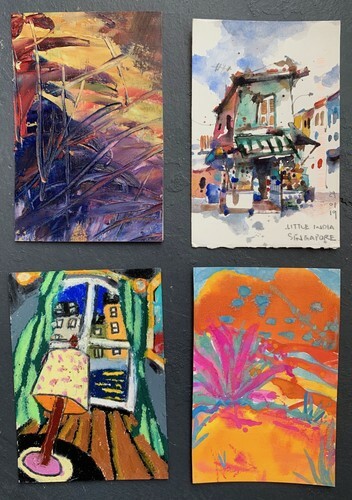 "This postcard exhibition is a great opportunity to get your hands on small original artworks by leading artists and also put your money towards a great cause," said Ms Mackinnon. "Showcasing a collection of beautiful and unique works, both realistic and abstract, these pieces are the perfect addition to any art collection." 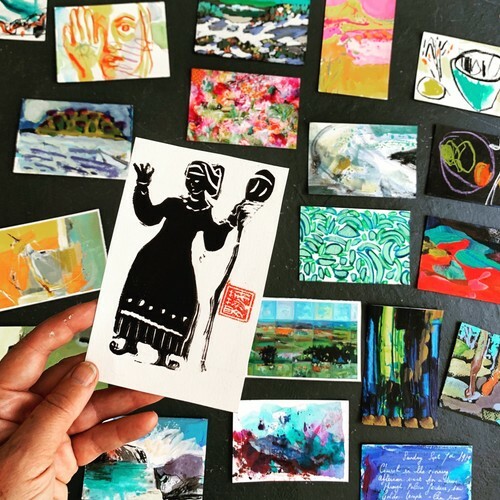 The exhibition will feature an impressive line-up of artists, including award-winning Wendy Sharpe, Charmaine Pike, Orlanda Broom, John Bokor, Richard Claremont, Bernard Ollis, Sally Stokes and many more.